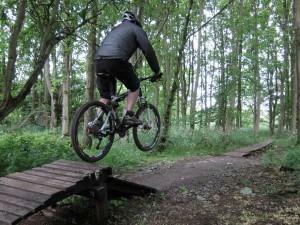 After the success of the 2014 Hargroves Demo Day they are back with more bikes for you to try in 2015. 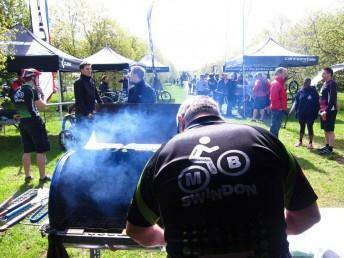 We’ll be there too with our famous BBQ, along with Swindon Coffee Gang. Booking of bikes is done on a first come first served basis and can only be done on the day itself. Please bring a helmet, all your usual clothing, shoes, pedals(if you want to use your own) photographic id (passport or driving licence) and credit card. While in your possession, the bike you are riding is your responsibility. If you allow anybody else to ride the cycle, that too is your responsibility until the cycle has been returned. It is expected to get muddy and dirty, so have fun. However, it is your responsibility to pay for any damage resulting from misuse. A snapped chain or puncture is not considered to be misuse. Puncture repair facilities are available at base camp or if you are riding with a guide, they will be carrying essential tools. Any injury sustained when out on a bike is solely your responsibility. 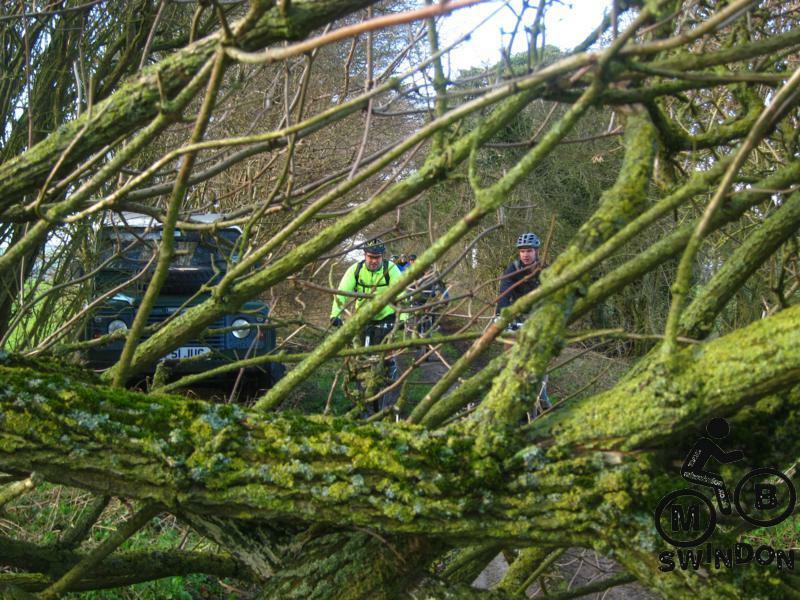 Hargroves Cycles Ltd, its staff or the manufacturers supplying bikes on the day, may not be held responsible. 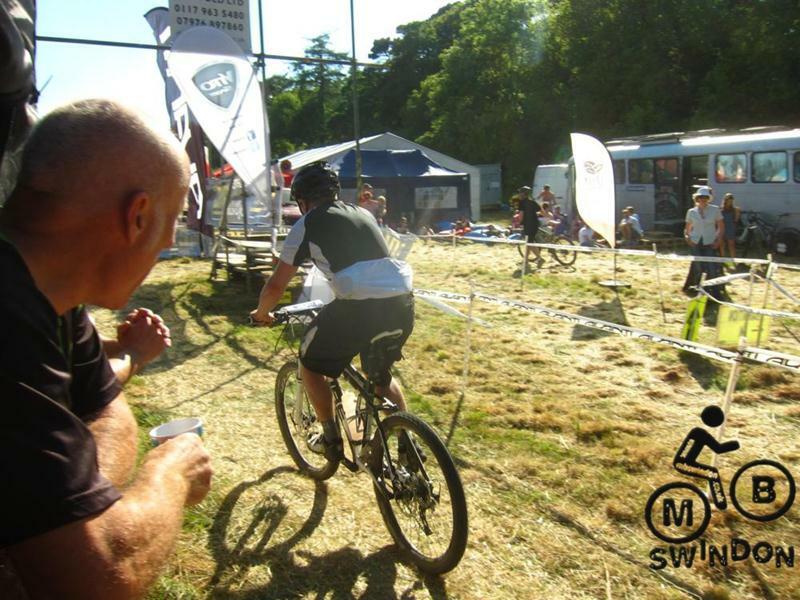 2) Familiarise yourself with the bike; remember all bikes behave differently, so take your time to become familiar with the bike before tackling the course. 4) Ask a member of staff; Hargroves Cycles staff along with bicycle manufacturer representatives are on hand to answer any questions you might have. Please let them help you set up the bike you choose to ride BEFORE you set off. This will provide a much better ride quality and also resist damaging the bike. Make sure you are riding an appropriate sized bike and don’t exceed the maximum seat height. 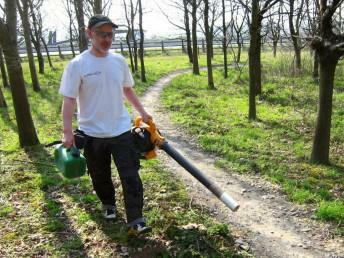 We’re looking for a few volunteers for a short time to help give the trail a bit of a tidy before the Hargroves demo day. Meet at 10am in the car park. 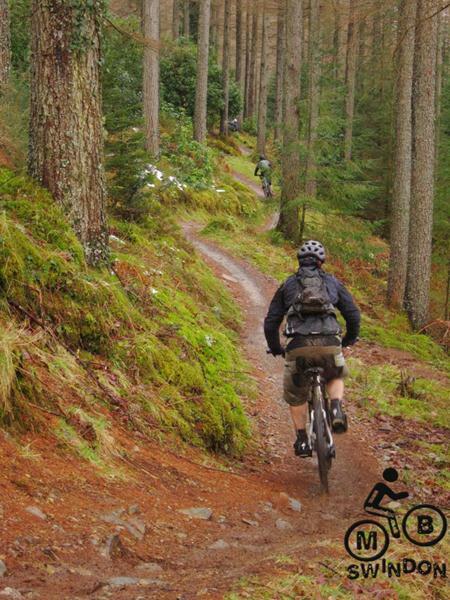 A two day stay with Hit the hills in a catered bunk barn within riding distance of the Coedybrenin trails (see our handy route guide plus the Hit the hills route guide). The bunk house is opposite a pub and also allows access to the trails via back lanes and tracks. Special club price of £115 per person (6 meals + accommodation). For more ideas see this report from the trip in Sept 2012. Riding: the trails are all waymarked. Option of driving or riding to the trails. 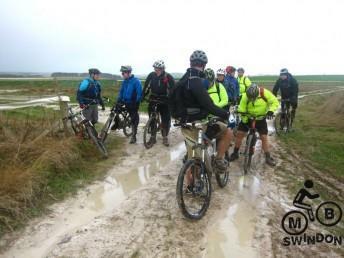 A group will ride to the trails and then there are various choices of route length. Tom is going to do an epic mash up route again if possible. Friday: arrive at the bunk house. 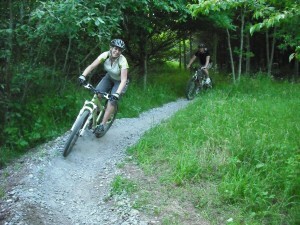 Saturday: ride the local trails. Sunday: ride the local trails. The Bristol Bikefest is one of our big race events. Everyone is encouraged to get involved – it’s a lot of fun even if you doubt your race credentials. See the photos from last year. The venue is also used for the Bristol Oktoberfest (see our Oktoberfest 2013 write up). If you would like to join via mbswindon then please contact races @ mbswindon co uk before Friday 9th May. 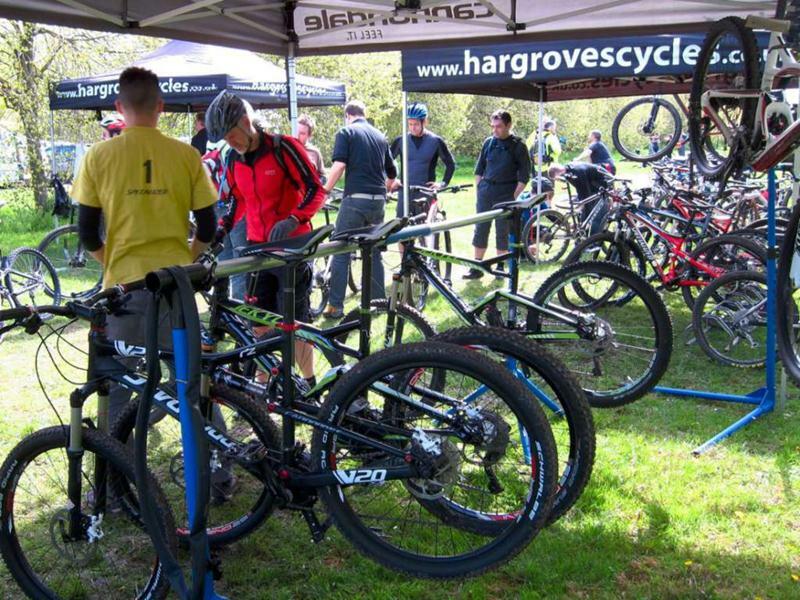 After the success of the 2013 Hargroves Demo Day they are back with more bikes for you to try in 2014. 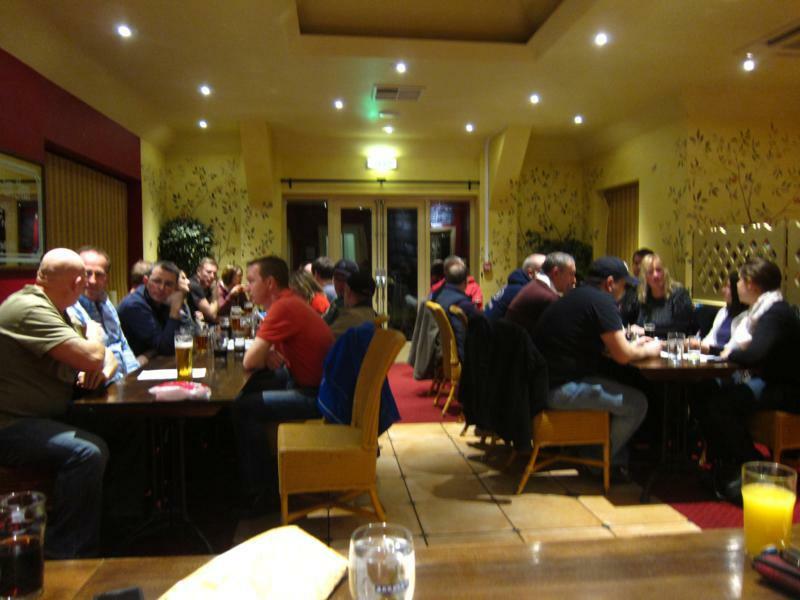 The MBSwindon club annual general meeting and review. It’s being held a the Sun Inn near Coate Water in Swindon. There’s an optional chicken curry with rice/chips deal for £6. We’ll be eating once the AGM is finished. 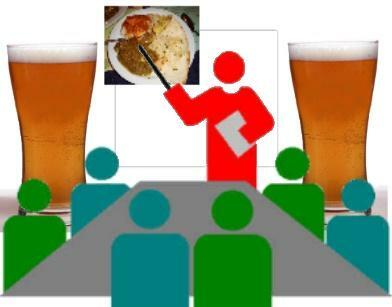 To book food then please contact chris @ mbswindon co uk. In 2013 the meeting took just under 35 minutes and then we drank beer and stuffed our faces with curry. There will be a quick review of the year, a look at our future plans, election of officers and answering of any questions members might have. Questions and feedback can be sent in advance via email to info @ mbswindon co uk. If you interested in standing for any of the above positions then email phil @ mbswindon co uk. 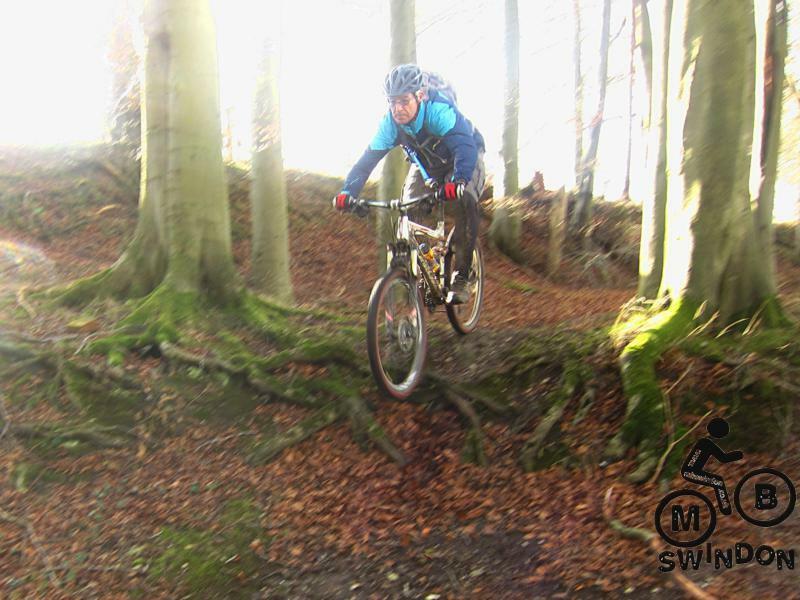 This event is based at Llanwrtyd Wells in mid Wales and offers a 55km off road route. More info on the Red Kite website. Discount available on accommodation. Email tom at mbswindon co uk for details. 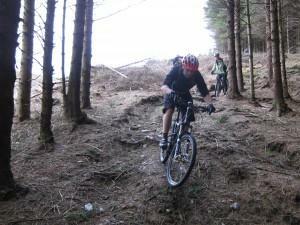 Some write ups from similar events: Elan Valley Challenge, Devil’s MTB 2013 and 2012. See some rides that we did with Red Kite events: Jubilee trip June 2012 , Crychan Forest Dec 2011, MIOWEOW 2011. Llanwrtyd Wells is also home the Real Ale Wobble. This was the belly buster recovery ride, an annual institution for the club. I can’t find any photographs from 2012. There are some from 2011 and the snow of 2010 though. We had a sizeable group in the rain at Babury castle. I can’t remember exactly how many, but around fifteen. Phil Allum took us on a route that made the best out of the saturated ground. This introduced me to a new track descent near Ogbourne st Andrew that looks nothing special but was actually a real blast. After a lot of mud slugging we had the joy of the road climb to the radio mast to contend with. Past this it was a scoot along the Ridgeway to another fun descent, as planned for the 2014 Prospect Hospice ride. We called in at the Rockley bomb holes for a quick session. That was followed by uphill mud slugging. The Totterdown woods were bypassed to avoid mud. 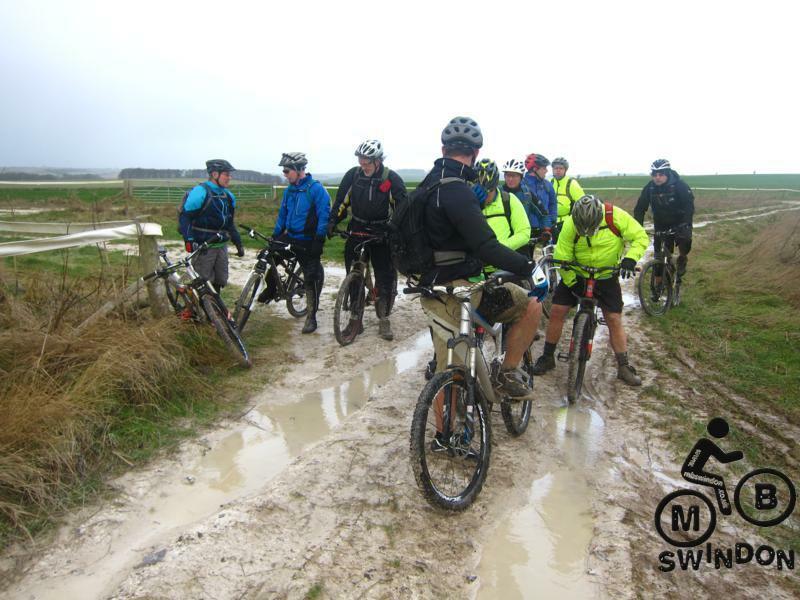 The last few sections of bridleway were suprisingly muddy considering how little mud we’d seen (sarcasm). We finished off with a blast along the tracks back to Barbury. Thanks to Phil for leading and everyone for coming along. View the route: OS Map GPX – right-click and select “Save As” to save to your computer.